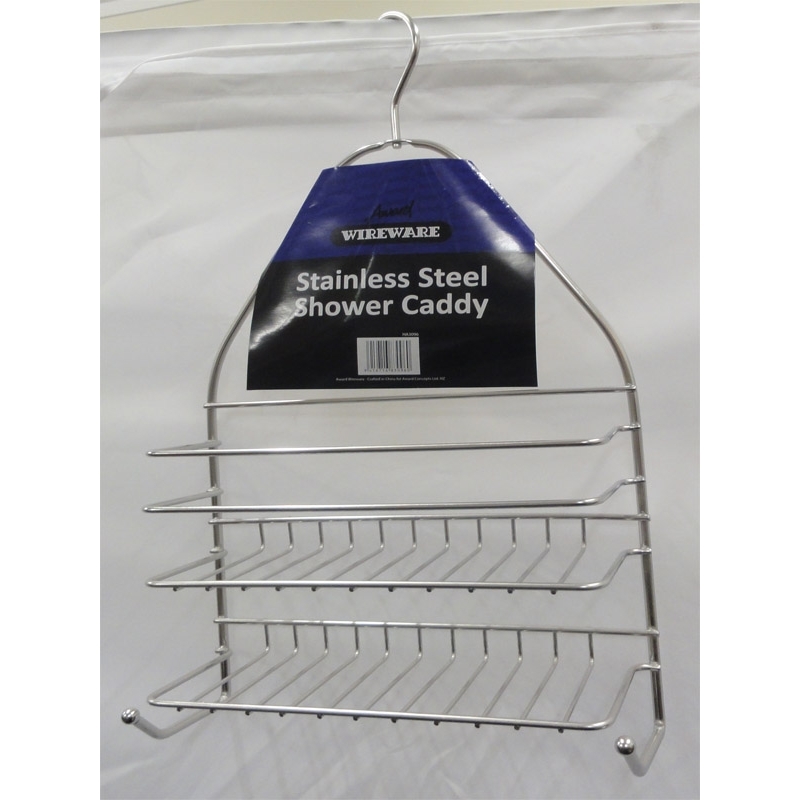 High quality Stainless Steel, removable for easy cleaning. Rotating hanging hook, for difficult places to hang. Easy to remove for cleaning. Rotating hanging hook for difficult places.